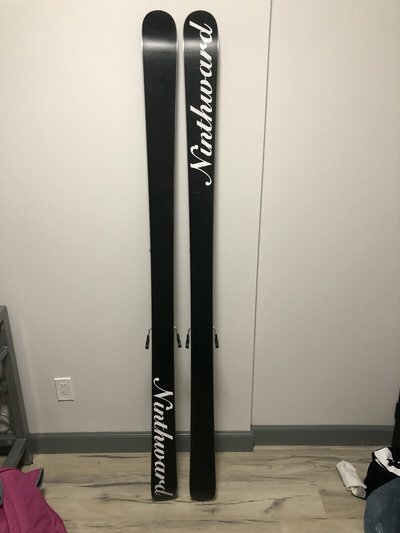 Posting up some ninthward wc pipe skis in amazing condition, used less than 5 times. 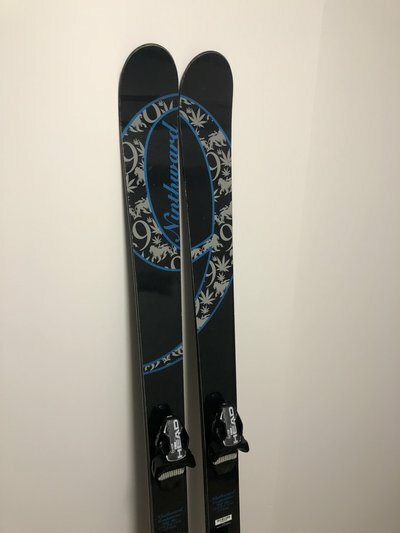 Head S12 bindings. Weed leaf 9 symbol aha. Only tiny scratches on the top sheet that’s it. 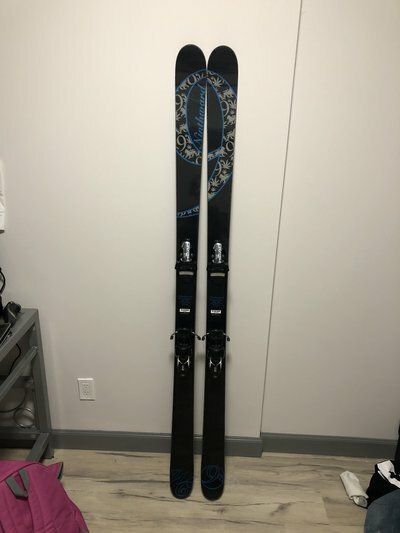 I've had my eyes on these skiis for a while and have not been able to find a pair. I would like the pair you are selling basically :) How do we move forward from my offer?